Disclosure: My family was invited to a media day to explore the Pumpkin Patch. Admission to the Pumpkin Patch is FREE and prices for the other activities vary. 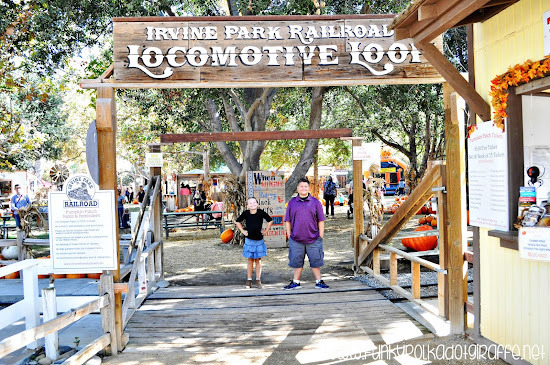 You can find out more about pricing by visiting the Irvine Park Railroad website. and $5.00 per vehicle on weekends. We always have a great time at the Irvine Park Railroad Pumpkin Patch. 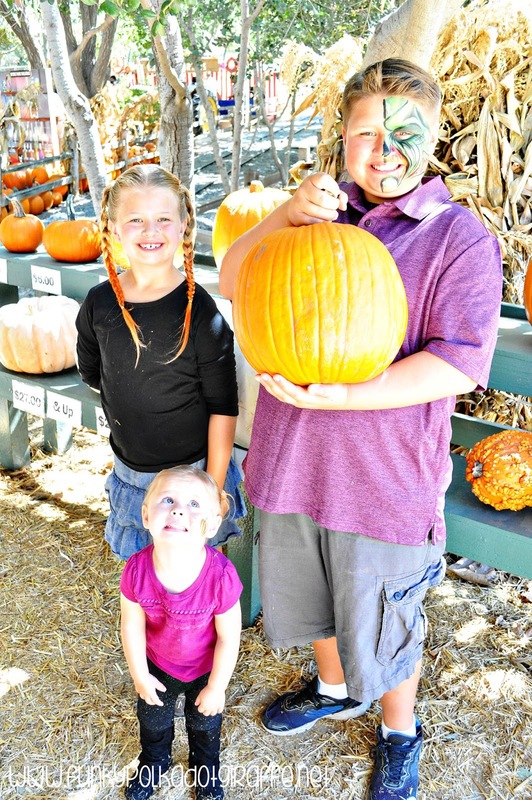 and pick out the perfect pumpkin from the plethora of pumpkins! 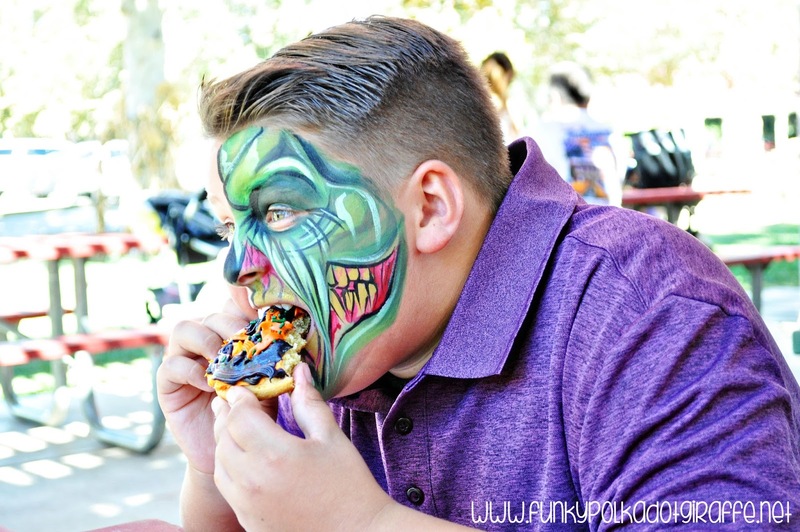 JT especially enjoys the "haunted house" and Isabella loves the face painting. Grace was crazy for the cookie decorating! 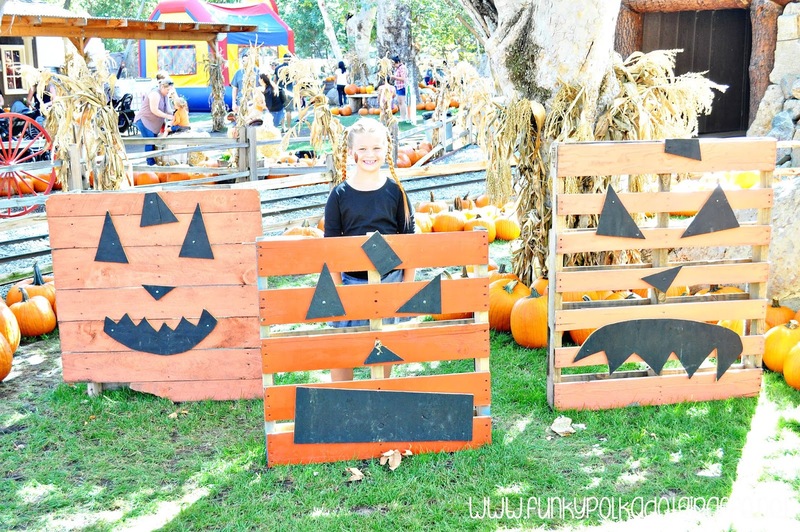 I love all the giant pumpkins and the hay ride - such a great Fall activity! 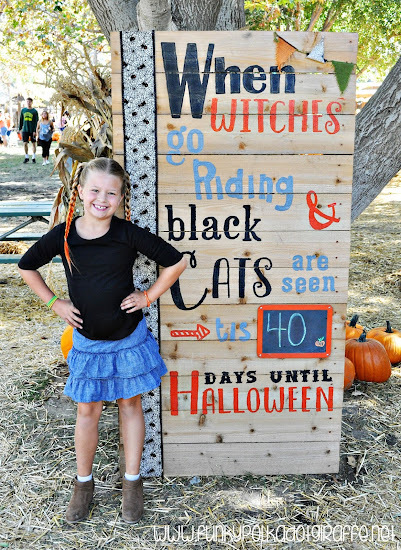 The Pumpkin Patch is open daily September 16th through October 31st. This activity will take place on Saturday, September 23rd starting at 11:00 am. 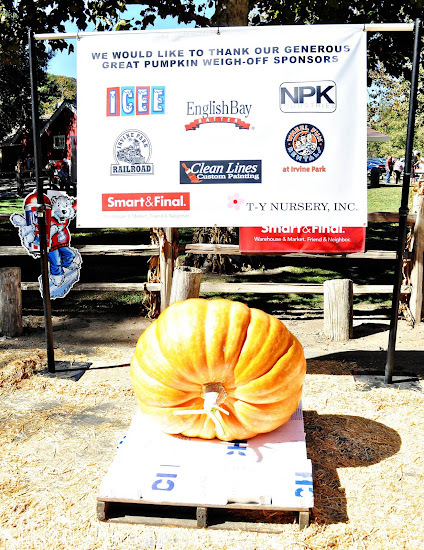 pumpkin in Orange County. Cash prizes will be awarded. play on this day only from 10:00 am to 2:00 pm. 1 Wheel Fun Rentals at Irvine Park Double Surrey Rental! I love me a big pumpkin! I like to have a mix of pumpkin 🎃 sizes. Definitely going to pick up a few at the Irvine Park Railroad 😍 thanks so much for the opportunity! I like to have a mix of pumpkin �� sizes. Definitely going to pick up a few at the Irvine Park Railroad �� thanks so much for the opportunity! I will pick a little pumpkin. Easier to carve and carry. We will pick out a big pumpkin! 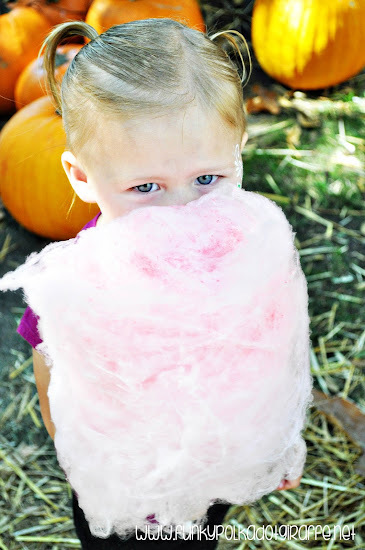 I would pick two little pumpkins for my two little kiddos to decorate! Big pumpkin! More to carve! 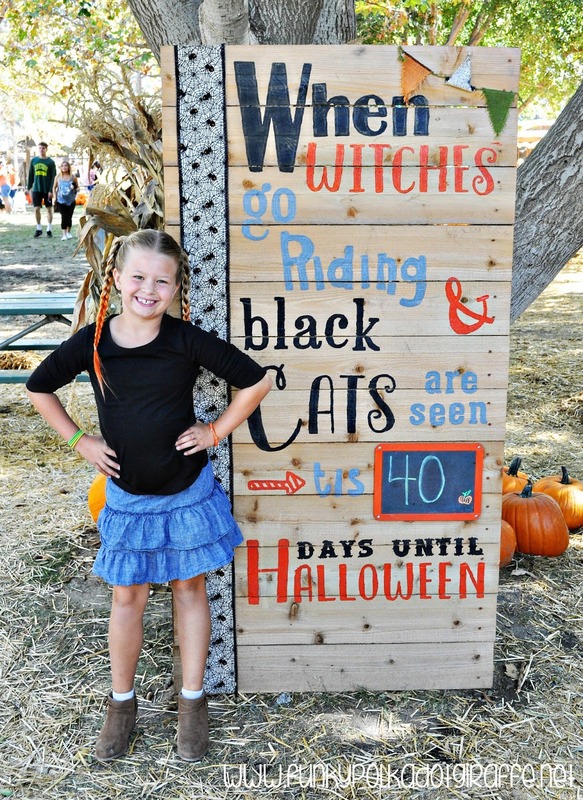 My granddaughter loves the little pumpkins! Perfect size for her to carry around by herself:). 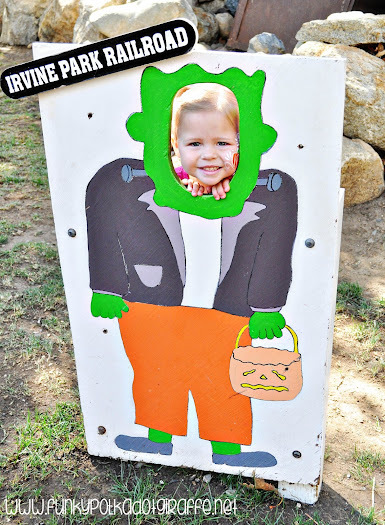 Irvine Park is so much fun!! 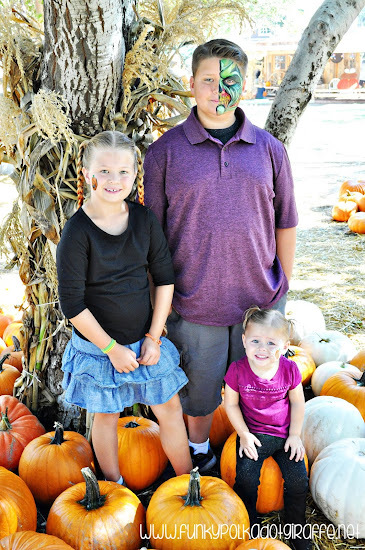 I would pick little pumpkins for my littles. The BEST!!! Love this place. Little pumpkins for my pumpkins. I would choose a BIG pumpkin! I would pick the big pumpkin!! I am picking the biggest pumpkin they have! a big pumpkin for my kids!